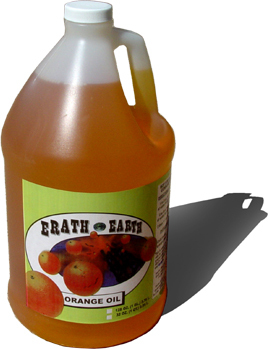 Versatile, Safe, De-greases, Pests,Cleans, and Smells Great Doing It!!! One Gallon too much for you? Call or Email us for 32 ounce pricing TODAY!! !